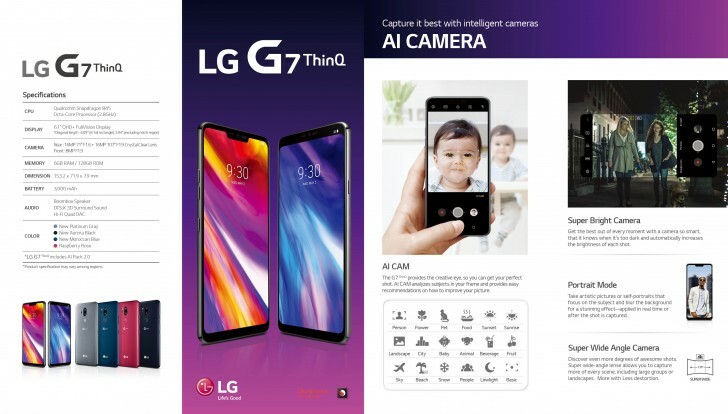 LG Mobile has announced its latest flagship after multiple leaks and rumours, LG G7 ThinQ. New flagship comes with a bunch of new features, a new design, and a notch. The device features a 6.1inch full HD+ IPS display protected by Corning Gorilla Glass 5 protection. It packs dual rear camera placed in vertical arrangement and fingerprint placed below the camera. LG G7 ThinQ fingerprint does not act as power button similar to previous models. 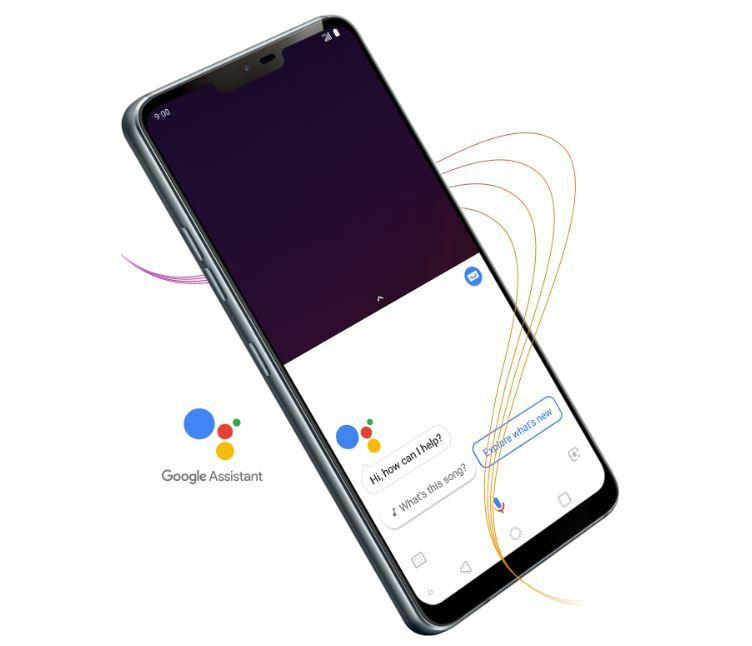 Power button is placed on the right of the phone and volume button is placed on the left side of the phone, and a dedicated button for Google Assistant which can be customized for other functionality. Device features two variants G7 and G7+, whereas both variants differs in RAM and storage. 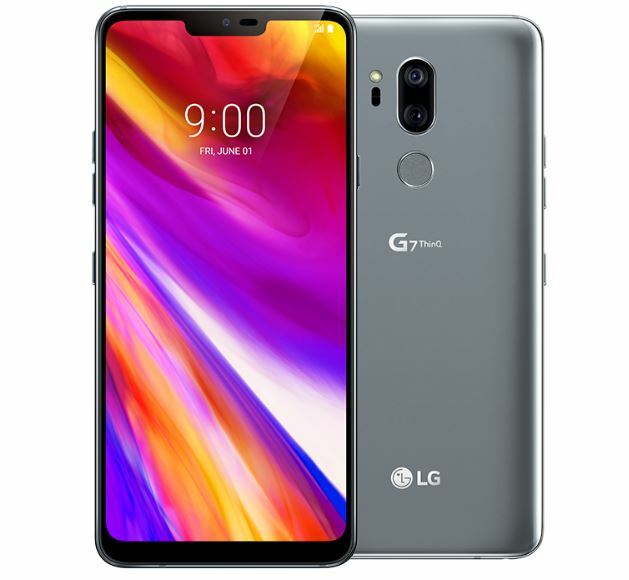 LG G7 ThinQ will be available in New Platinum Grey, New Aurora Black, New Moroccan Blue and Raspberry Rose colours. Device will be available in the coming days in South Korea followed by major markets in North America, Europe, Latin America and Asia.